Tell the Town Where to Go! Do you want to tell the Town where to go? 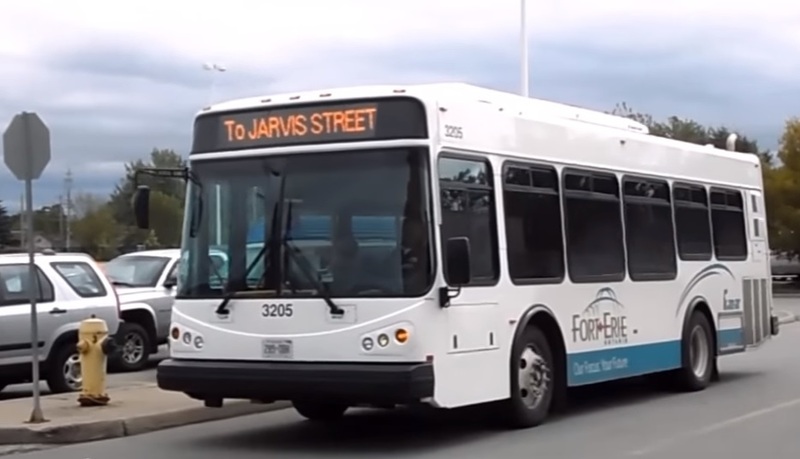 If so, Town Council and staff would like to invite you to participate in a survey so you can help shape the future of Fort Erie Transit over the next 5 years and beyond. organizations involved in active transportation, accessibility issues, youth or seniors issues, and community/ social services. Our online survey is available online from June 20 to July 8, 2016. Please allow for up to 5 minutes to participate. Hard copies of our survey are also being made available to transit riders on the buses. Please submit your completed survey to your driver when you get off the bus. For more information and/or updates on the bus route and transit stop project, please click here. Accessibility Accommodation – If you require any accommodations for a disability in order to participate, please let us know so that appropriate arrangements can be made.